Emma Roberts, Kristen Bell, Gwyneth Paltrow, and Mariah Carey may have next to nothing in common, but they agree on this: ‘Pillow Talk’ by Charlotte Tilbury. 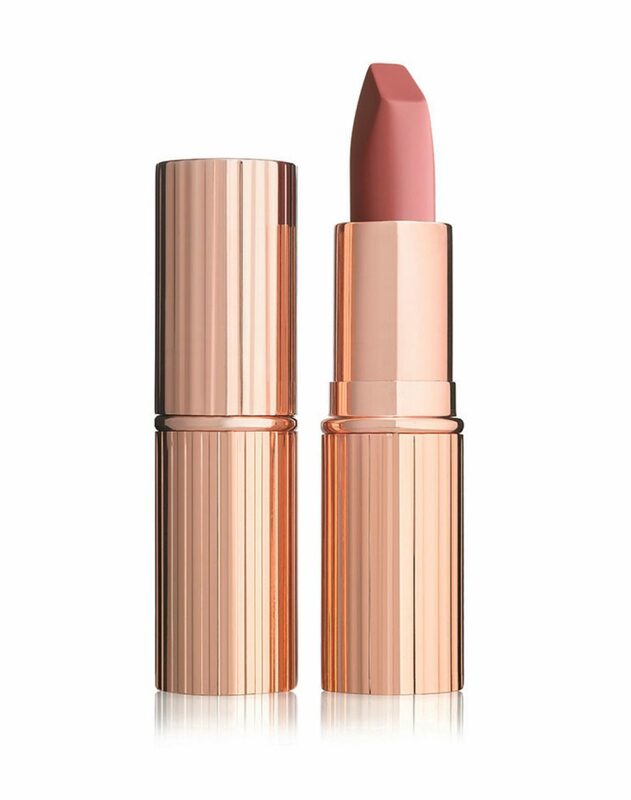 The warm-pink hue of this lipstick complements each A-lister equally, so it’s no wonder that stars, supermodels, and makeup aficionados alike turn to this best-selling matte formula for special events – regardless of their age and skin tone. The beauty guru recently announced the return of ‘The Pillow Talk Look’ – a makeup kit designed to create a complete beauty look around this iconic shade – to her permanent collection. She has been celebrating this cult favorite on her Instagram account by sharing a compilation of celebrities wearing the ‘Pillow Talk’ lipstick, above, and the proof is in the pout – this color is universal. Our suggestion? Shop it stat.